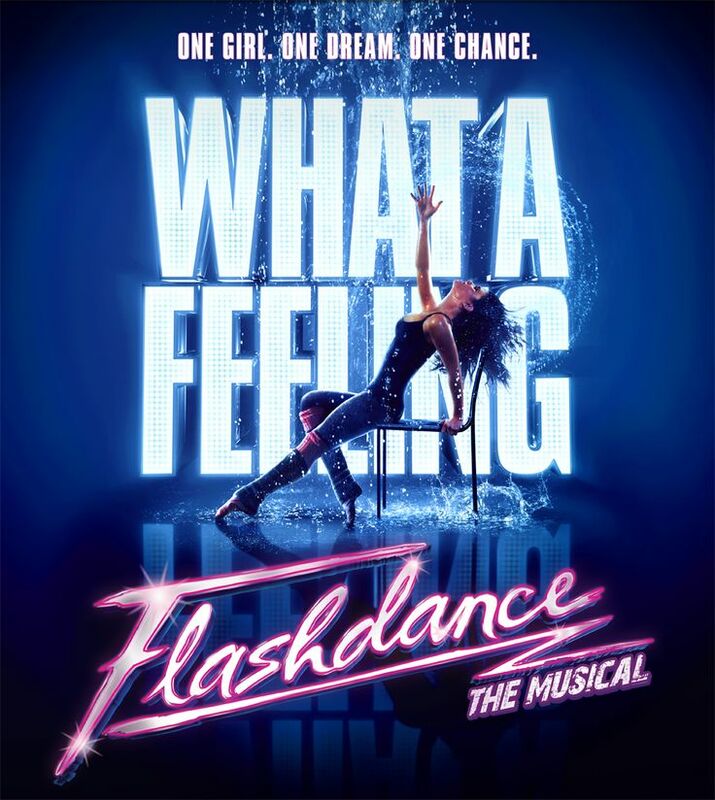 My mum is awesome and this weekend she took us to see Flashdance the musical in Vancouver. When the film came out in 1983, I was 10 and in grade 5. I remember that we rented the movie for my birthday party sleepover and I loved every second of it. At the time I didn’t think about the exotic dancing aspect of the movie, I just loved the dancing and the singing and the love story. It my such an impact on my little mind that even now the music makes me feel like a little girl again. So I think I expected to feel the same energy and excitement at a broadway adaptation of the film. But it was not to be. The best part of the whole show was when a woman sitting next to me stood up and gave a standing ovation (she was the only one!). My mum and I got the giggles and didn’t stop til we reached the parkade. It was a great moment for us. I think we both thought the production values would be higher and more professional. It really didn’t matter because we had time together to enjoy some light entertainment. My parents just retired and going over to spend the night with them takes me out of my world in the best way. Back to the little girl who like Alex in Flashdance believed she could be anything.